When successful small businesses and entrepreneurs achieve a certain level of success, they get hit with high taxes that threaten business growth and personal prosperity. At Siebert & Reynolds CPAs, we understand your pain and have solutions that will stop your money from going down the drain. 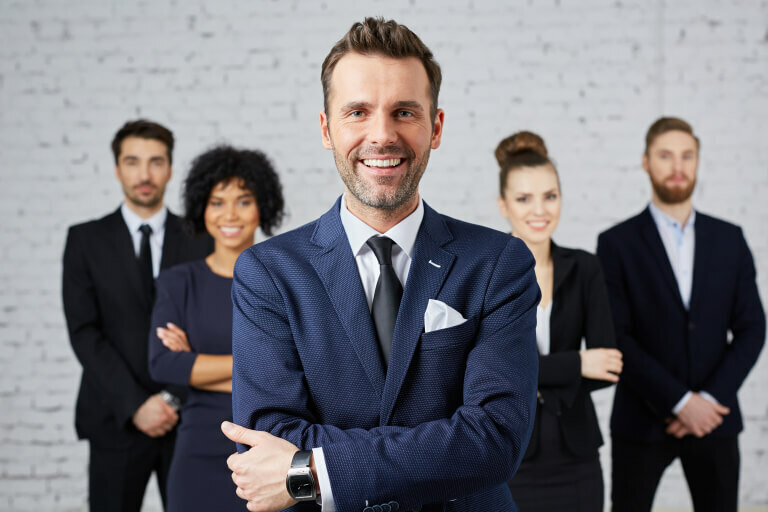 Our CPA firm is dedicated to helping business owners significantly reduce taxes and create wealth through proactive tax planning. 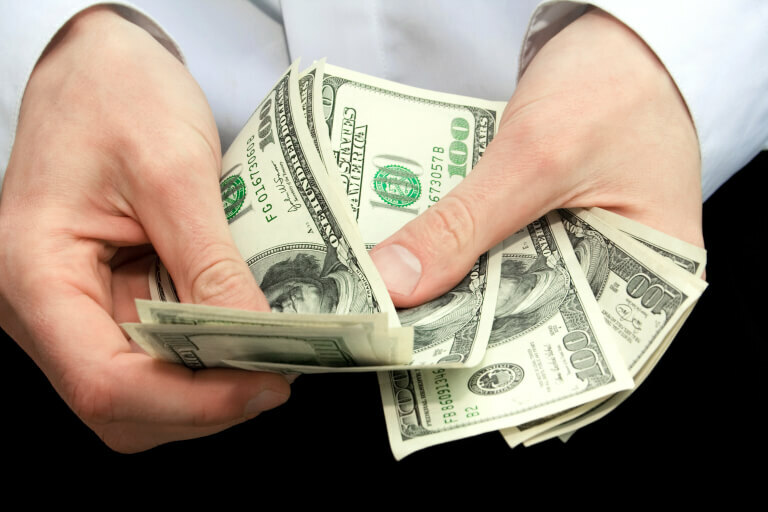 Our methods are highly effective and save our clients thousands of dollars each year on taxes. We can do the same for you. Call us today at 614-367-7850 to schedule your free consultation. 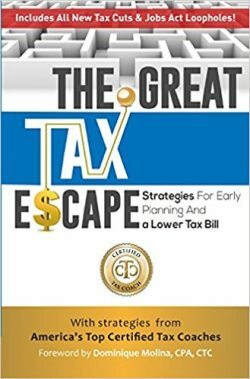 As a thank you for scheduling your consultation, we'll provide a free book, The Great Tax Escape. © 2019 Siebert & Reynolds CPAs - All Rights Reserved.